Your eyes are far more than replica watch others, your mind is wider than others. Every day count of fake watches life, sooner or later the future will be calculated by life. In addition, still live in a variety of small and small pattern.Life is the same as swiss replica watches driving, when you are 30 yards faster than others, you feel the feelings of others can not perceive. Our accreditation include UKAS and Det Norske Veritas as well as DfT and VCA appointment for the periodic in-service inspection of various types of gas cylinders. We are proud that our client base includes all of the major breathing apparatus manufacturers, county fire services, off-shore, marine, nuclear and petrochemical companies. Based in Liverpool, we are centrally located in the United Kingdom to meet all of our customers logistical and time frame requirements. Inspection and testing of carbon fibre, steel and aluminium cylinders. 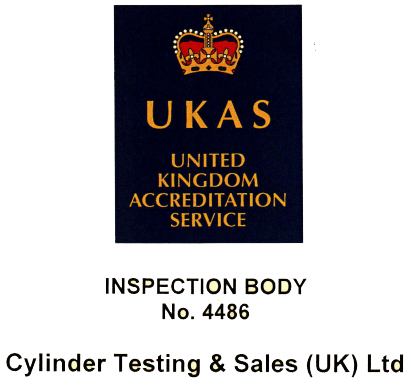 CTS (UK) Ltd. have been successfully pressure testing / inspecting and refurbishing gas cylinders for over 40 years. Our accerdiations include UKAS and Det Norske Veritas as well as DfT and VCA appointment for the periodic in-service inspection of various types of gas cylinders.